Since appearing on the international stage in the 19th century, Zionism has evoked extreme positions across the political spectrum. And nowhere have its meaning and aims been more hotly debated than amongst Zionists themselves. Frank Faulk speaks with Zionists about the movement's troubled history and the current struggle over its meaning. In 1896, Theodor Herzl created a pamphlet called The Jewish State. 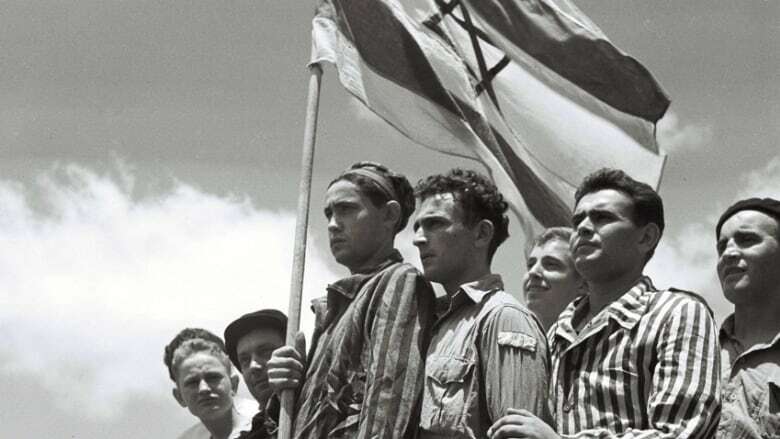 In it he argued that Jews are a nation like any other, and need a land of their own. The pamphlet become a manifesto for political Zionism. In the beginning, his vision was mocked, even denounced, by many Jews. But Zionism grew into one of the most important political forces of the 20th century. Nowadays, the term “Zionism” provokes sharply divided reactions – much tied to how one views the Palestinian/Israeli conflict. Did it result in the justifiable return of the Jewish people to their homeland after 2000 years of exile? Or was it from the outset an instrument of European colonialism, which forced Palestinians from their land? Derek Penslar is the Samuel Zacks Professor of Jewish History at the University of Toronto. His books include Zionism and Technocracy: The Engineering of Jewish Settlement in Palestine, 1870-1918 (Indiana University Press, 1991); Shylock’s Children: Economics and Jewish Identity in Modern Europe (University of California Press, 2001); Israel in History: The Jewish State in Comparative Perspective (Routledge, 2006); and Jews and the Military: A History (Princeton University Press, 2013). Susannah Heschel is the Eli Black Professor of Jewish Studies at Dartmouth College. She is also the daughter of the late theologian Abraham Joshua Heschel. Ruthe Wisse is the Martin Peretz Professor of Yiddish Literature at Harvard University. She's the author of If I Am Not for Myself: The Liberal Betrayal of Jews (Free Press, 2001), and Jews and Power (Schocken, 2007). Gadi Taub is an Israeli political scientist and journalist. He's the author of The Settlers and the Struggled Over The Meaning of Zionism (Yale University Press, 2010). Anat Biletzki is a Professor of Philosophy at the Tel Aviv University and Quinnipiac University in Hamden, CT.